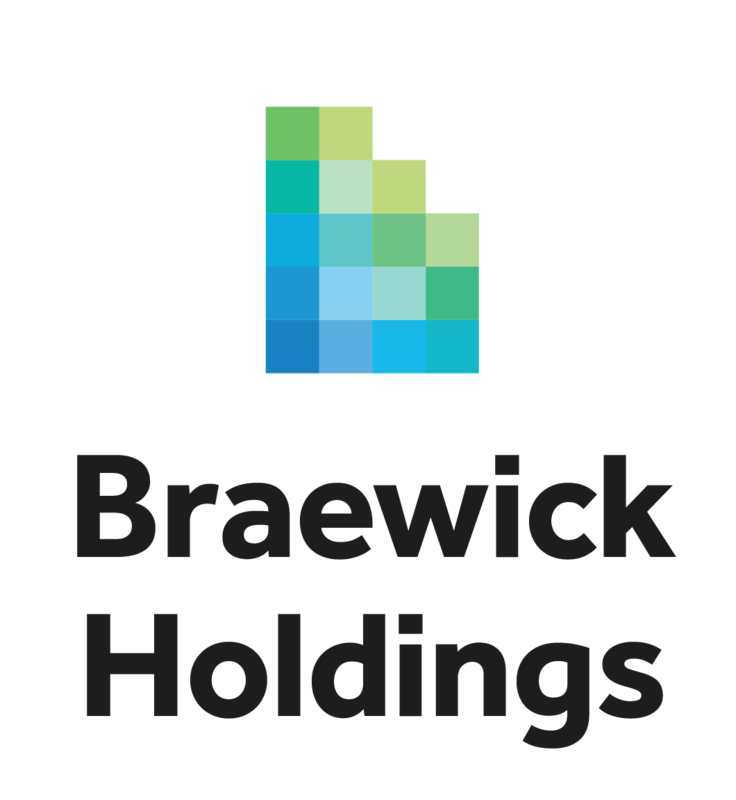 Braewick Holdings LP is a family office that invests primarily in publicly-traded companies, with the remainder in privately-held startups. Braewick is a Delaware 3(c)(1) partnership managed by Max Capital Corporation, a Registered Investment Advisor. Braewick's fee structure is designed to maximize "skin in the game": no management fees, incentives over a compounding high-water mark, reinvestment of all fees, and a majority of the manager's investable net-worth in the fund. © 2008-20XX Max Capital Corporation. This website is intended for informational purposes only and is not an offer to buy or sell any security or related financial instrument.